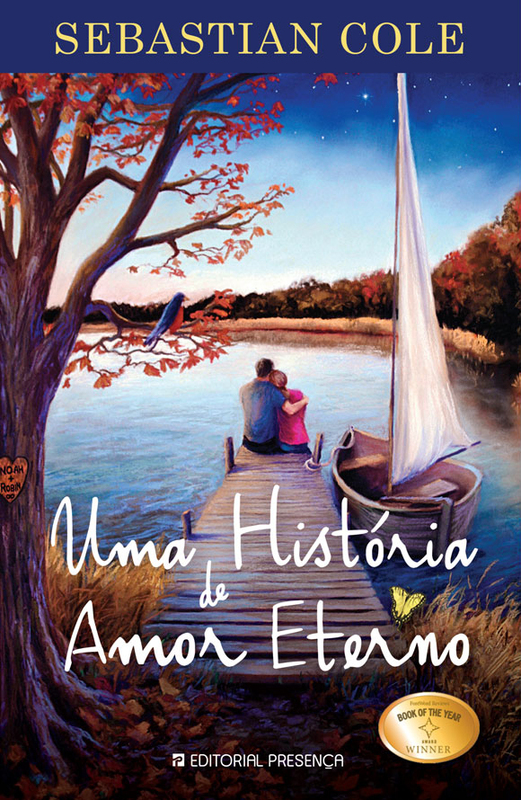 I’d like to invite my friends in Portugal to join me at Editorial Presença’s Facebook page on April 1st at 21 hours (9 pm Portugal time, 5 pm EST) to discuss the Portuguese version of my debut novel, Uma História de Amor Eterno. To see the Facebook invitation, click here. 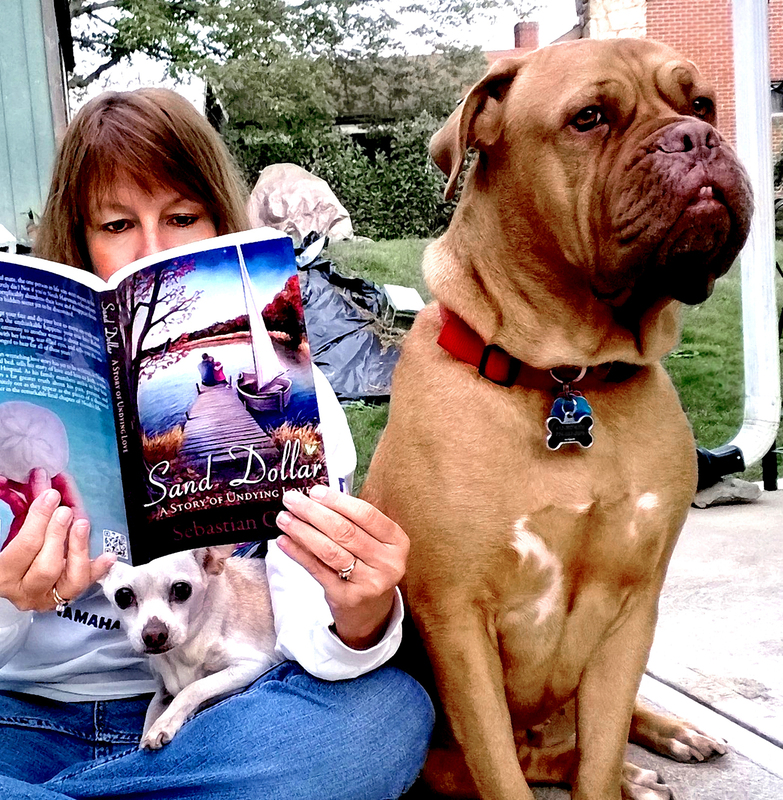 One winner will receive an autographed copy. I hope to see you there. Ate breve! This entry was posted on March 28, 2014 by Sebastian Cole. It was filed under Announcements and was tagged with Amor, Amor Eterno, Books, Editorial Presença, Facebook events, fiction, love, Portuguese books, romance, Sebastian Cole, Uma História de Amor Eterno.